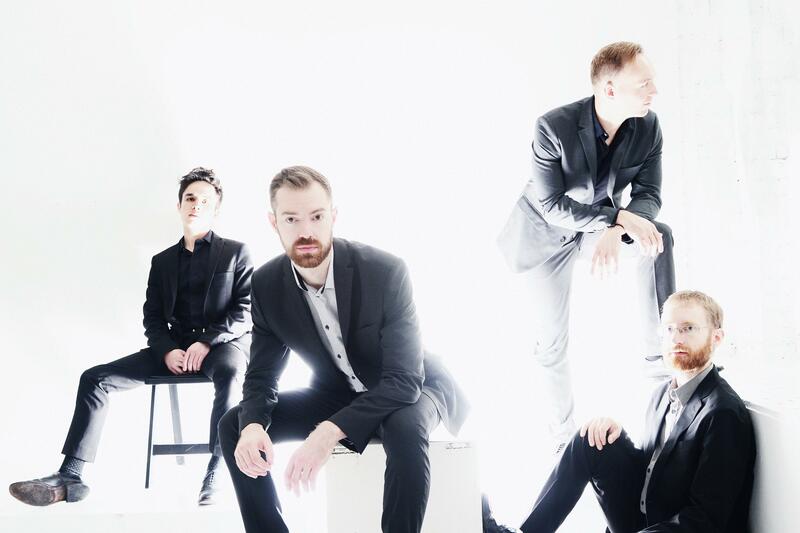 The members of the JACK Quartet have been called "superheroes of the new music world" (The Boston Globe) and the "next-generation counterpart" to the benchmark Arditti (The Guardian). The New York Times hailed the JACK as "among the best ensembles of its generation." Recent personnel shifts brought the ensemble two electrifying new players, violinist Austin Wulliman and cellist Jay Campbell. A founder of the Spektral Quartet and a collaborator with indie rock bands and high-profile orchestras, Wulliman's experience fits the JACK's expansive mission. Likewise, Campbell - a recent Avery Fisher Career Grant winner and a New York Philharmonic soloist - has worked with some of the world's most vital composers, among them John Zorn. During the JACK's second concert of the season as Duke Performances' ensemble-in-residence, its members play another daring program of American music for string quartet. The evening opens with Erin Gee's fanciful Mouthpiece XXII, commissioned for the Arditti; Mark Applebaum's recent Kronos commission, Darmstadt Kindergarten; and Elliott Carter's whirlwind String Quartet No. 3. The second half includes legendary experimentalist Anthony Braxton's Compositions and Morton Feldman's quietly intense Structures. A month after its Carnegie Hall premiere, the JACK closes the evening with a reprise of Philip Glass' String Quartet No. 8.